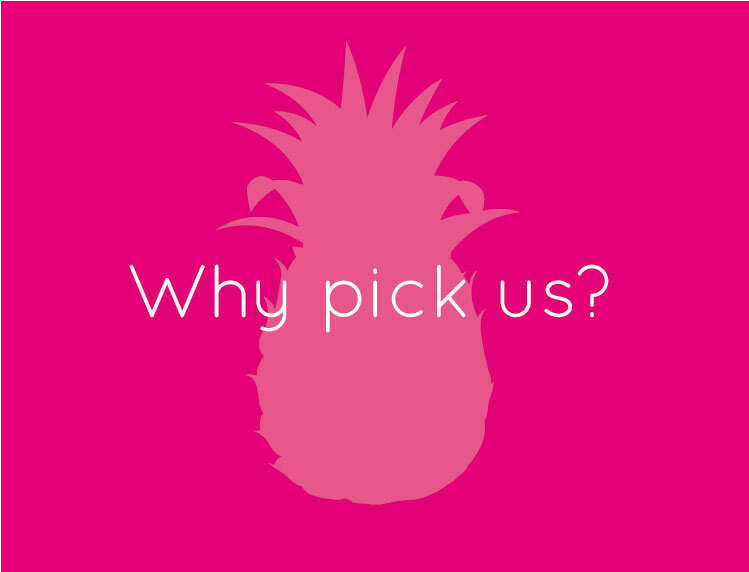 Pineapple Pear Design + Advertising can assist with all of your graphic design projects including logo design, corporate stationery, packaging design, website design, advertising materials, brochures and flyers. Our pricing is fixed, please contact us for a price list. Looking for a graphic designer in Melbourne, Australia? You've come to the right place. Here at Pineapple Pear we can assist with all of your graphic design projects including logo design, corporate stationery, packaging, website design, advertising materials, brochures, flyers and more. Simply click on the links above for more information or contact us to see how we can help your brand grow.